7) Jaime at Ruled by Books liked Child of Fire: “The characters that Connolly creates, most especially his main character (Ray Lilly), are outstanding. Ray has a very clear voice, which is difficult in the first person point of view common in the Urban Fantasy genre. 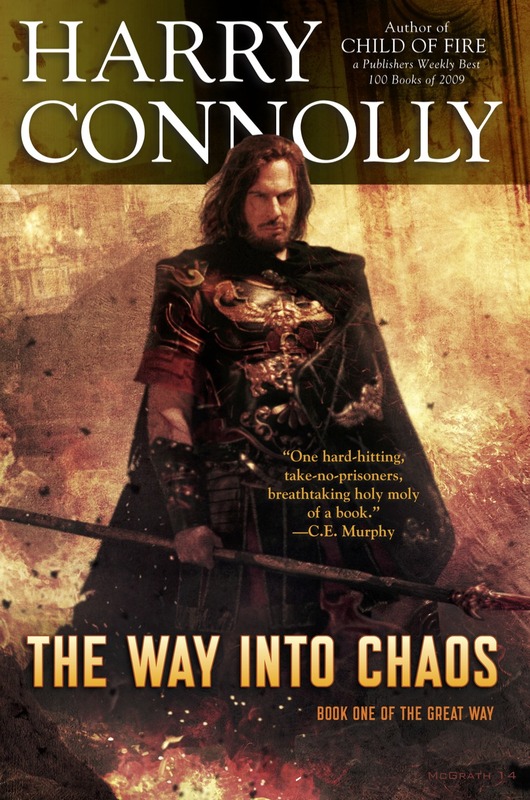 However, Connolly quickly differentiates him from his peers in the genre.